If you're looking for a one-ski-quiver that you can turn to in any snow conditions, look no further than the Nordica Enforcer 100 Skis. Read more.. 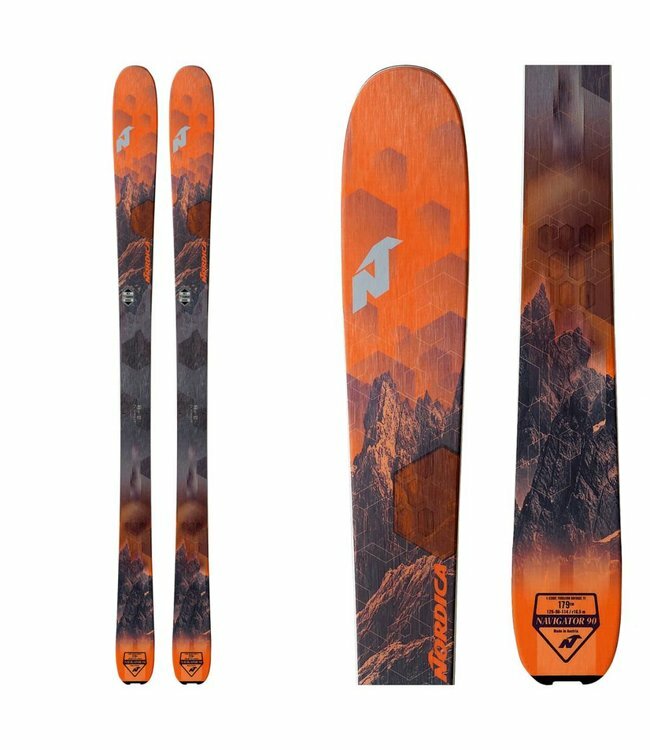 Weighing in with a mid-range waist width that yields the greatest versatility in the Enforcer series lineup, we present the Nordica Enforcer 100 Skis. 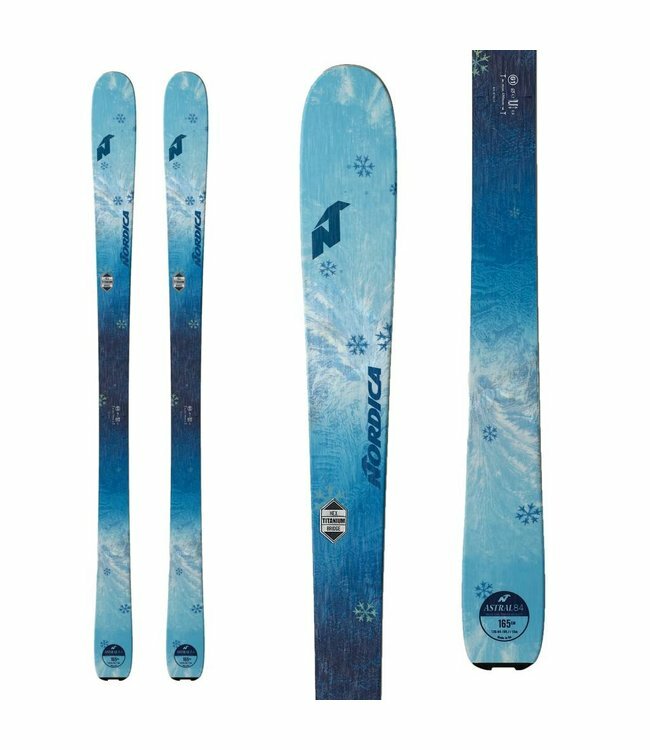 A full wood core sandwiched between two sheets of metal gives these skis a powerful feeling that you can confidently point through chunder and chop while the 100mm waist and All-Mountain CamRock profile provide a great balance of hard pack edge and deep snow float. 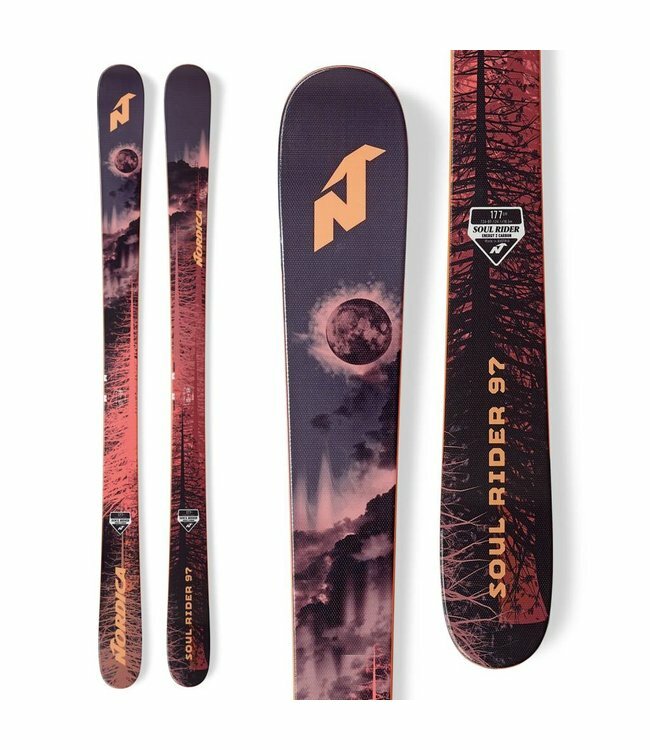 If you're looking for a one-ski-quiver that you can turn to in any snow conditions, look no further than the Nordica Enforcer 100 Skis.